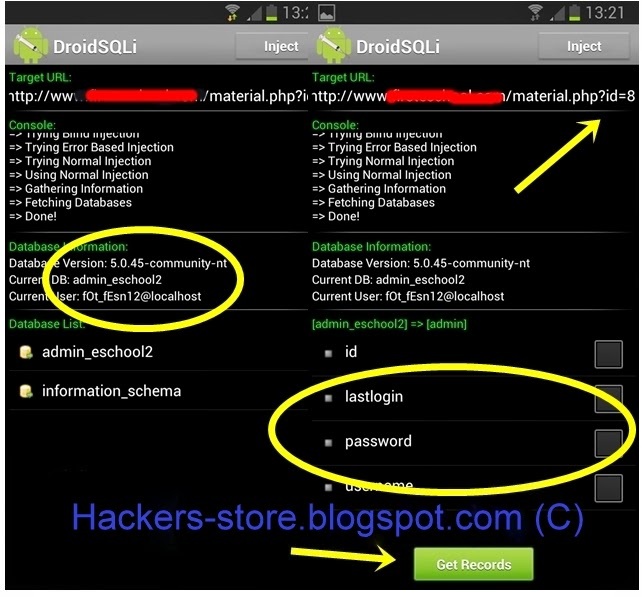 Hello Guys, today we talk about how to hacked a website using your Android phone.We know that in the world 70% website hacked by using SQL injection. 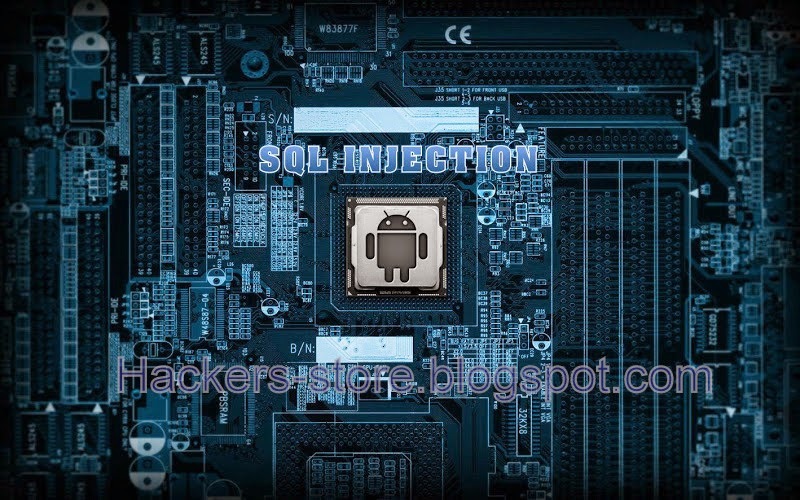 For automate SQL injection We need tool or OS - back track, havij or Kali, and etc..But now you can attack on site using your android mobile phone and Tables and hack website using a Android App called Droidsqli. Itz pretty simple actually coz all the process are done automated here. You will be getting data base and all server info . Know more about SqlInjection .. I am sure you will enjoy using this tool have fun and thanks again.